Legs and seat in solid beech, natural or painted. Frame in steel plate painted in polyester powder. 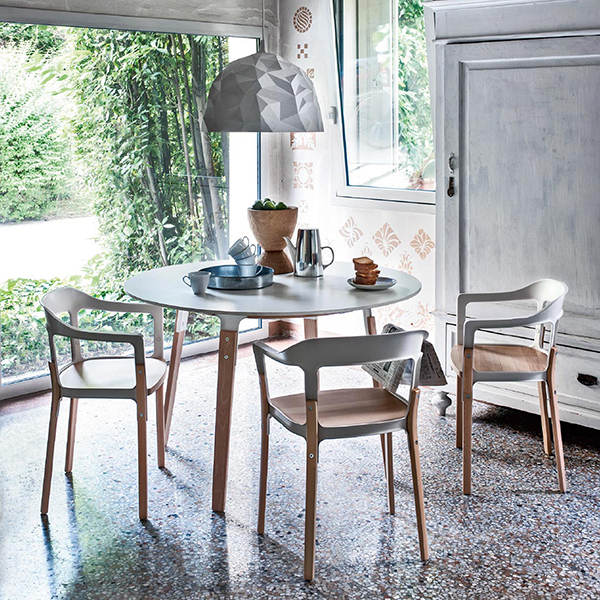 Founded in 1976 in the bustling north eastern corner of Italy by a newcorner to the furniture business. Eugenio Perazza,Magis is today a giant international design laboratory that constant puts itself to the test, seeking technological sophistication an employing a highly diversfied workforce.Magis seizes the day. It embraceces the creativity of leading global designers and channels it towards objects perched on the cutting edge. Me Too collection was launched in 2004, beginning the collection of objects and furniture for children between two and six. The product range offers a diverse programme: furniture, accessories, toys and even children’s clothes which are durable, robust and set no limits for the creativity of kids. The products of the Magis – Me Too collection stand for high quality, chidlren-friendly, modern design and just lots of fun. Ronan and Erwan Bouroullec have been working together for about ten years now. Their collaboration is a permanent dialogue, nourished by their distinct personalities and a shared notion of diligence, with the intention to achieve greater balance and refinement. Like all classics, the chair and ottoman get better with age, in part because of how they are made. From the innovative hardware that fastens the cushions to the shell without marring the appearance of the wood to the fact that each piece continues to be assembled by hand, the combination of craft and manufacturing consistency results in pieces that are genuinely authentic. Sit in Cosm, and you just might forget you’re sitting in a chair at all. Its sophisticated ergonomic design instantly responds to your body, movement, and posture to provide natural balance and total support. Enjoy a 10% off your Aeron chairs and receive a free Tabetha Tablet Mount. Aeron Remastered and the CBS Tabetha Tablet Mount. Combine these together to achieve proper ergonomic support across a larger variety of tasks. 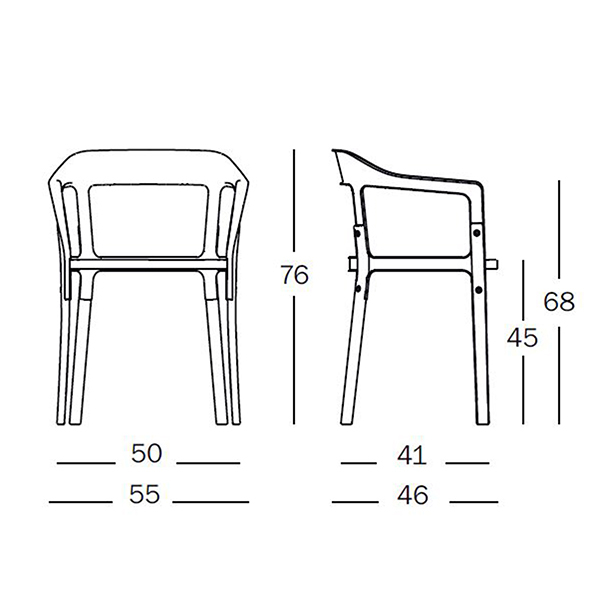 The Wishbone Chair was one of the very first models Hans J. Wegner designed especially for Carl Hansen & Søn and has been in continuous production since 1950. Getting comfortable can be a process. With Setu Chairs, that process is instantaneous. provide the right balance of flexibility and support from the moment you sit down. Setu's Kinematic Spine provides proper resistance to support people of all sizes without adjustment. High bar stool, stacking. Legs in anodised aluminium. Seat in die-cast aluminium, treated with sputtered fluorinated titanium and painted in polyester powder. Aeron is the perfect marriage of performance and design. Our best-selling office chair still defines expectations for ergonomic comfort more than 20 years after its debut. Comes in Three Sizes Small, Medium, or Large, Aeron’s got your back. The Milà Outdoor Armchair was designed by Jaime Hayón. 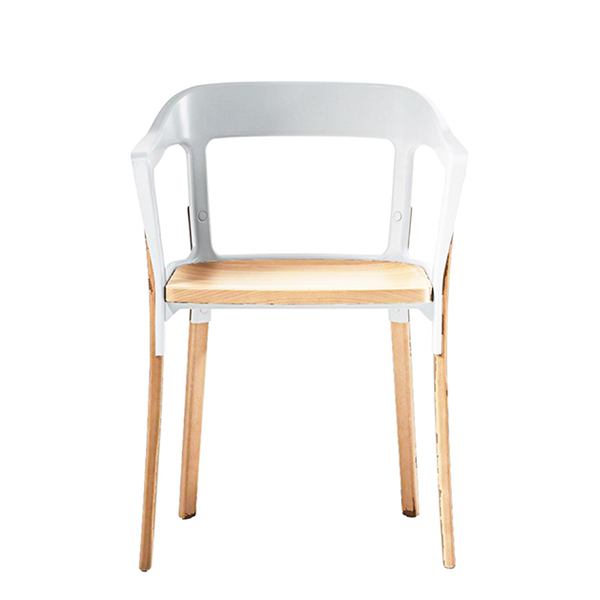 Turning the humble stackable plastic chair into a work of art, the Milà Outdoor Armchair from Magis is made from air-moulded polypropylene reinforced with fibre glass, it is notable for the almost liquid fluidity of its lines, not only in its overall silhouette but also in the inner curves of its open backrest and arms. Light and portable yet also extremely durable, the Milà Outdoor Armchair is ideal for chic outdoor functions such as society garden parties or open air concerts. Any event where style is as important as practicality would benefit from this armchair.